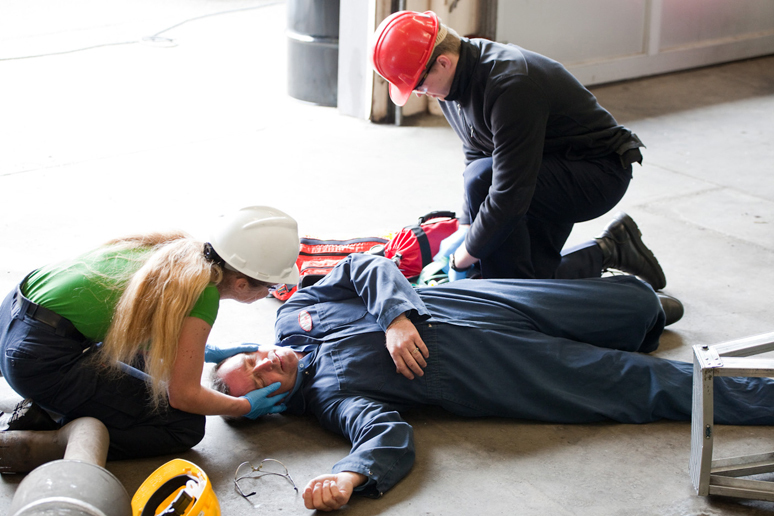 Regardless of your workplace we can make our First Aid Training relevant, Construction to Nursing Homes, from Chemical Depot to Manufacturing we have clients in all areas. We pride ourselves in liaising with management and developing an understanding of the concerns, the possible accident risks, and incident history if relevant. All of this is then used to ensure we focus our training on ensuring the students are prepared for all likely events in their workplace.